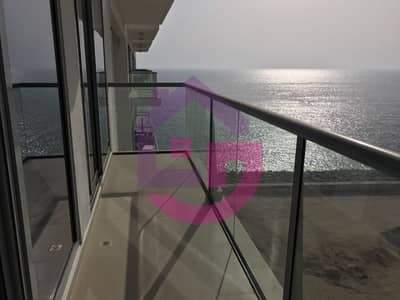 Furnished 2 Bedroom Sea View For Sale. . . 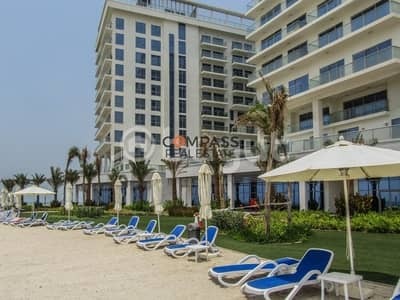 Looking to rent an apartment in Al Marjan Island instead? Ras Al Khaimah is known for its fertile land. 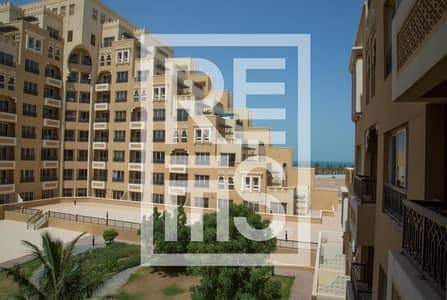 A large number of expats have started relocating to RAK city and buying properties in Ras Al Khaimah as it has many quiet and family-oriented residential areas. After 2011, many residential areas were built with all the modern amenities. 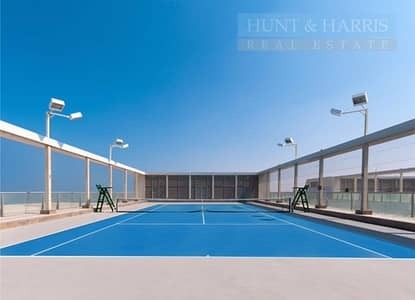 Situated on the Al Marjan Island Boulevard, Al Marjan Island is a freehold property close to the Arabian Gulf. 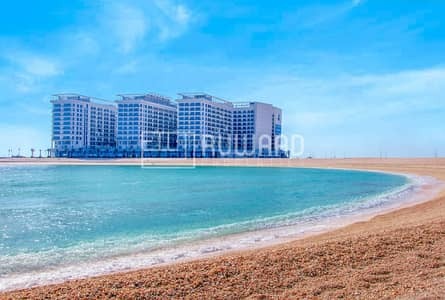 It has a collection of five man-made islands and it extends across 2 kilometres of the Arabian Gulf which makes it a very serene community, away from the crowd of the main city. 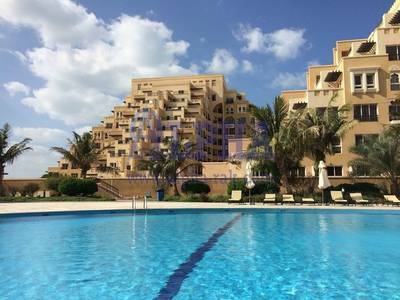 Al Marjan Island is a family-oriented community so families with young children should consider looking at properties here. 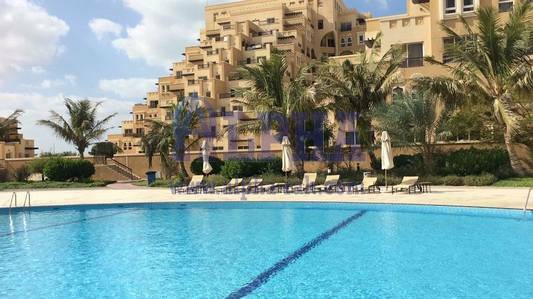 Al Marjan Resort & Spa also has many hotel apartments that are available for sale and on rent as well. 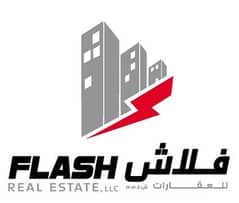 Offering waterfront residential units, Al Marjan Island apartments come with different plot sizes and have a different number of bedrooms per unit. Most of the apartments have a separate room for the house help. 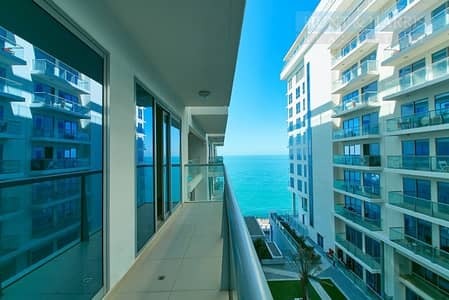 All the properties in Al Marjan Island have high end finishing with walk-in wardrobes and marble flooring. 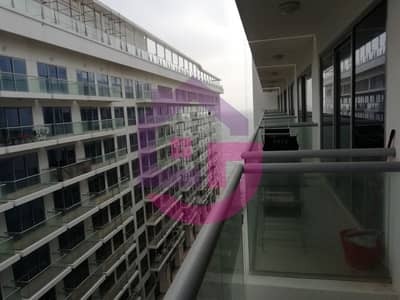 One will find a variety of studios and 1, 2 and 3-bedroom apartments here. If you’re in need of an even bigger space then Al Marjan won’t be able to accommodate you. Some of the apartments offer a private beach to its residents. Other key features of this unit are a commodious living area and a dining hall. Kitchens have large windows that allow ample sunlight as well ensure proper air ventilation. Since there are a different number of bedrooms in each apartment, the prices also vary. 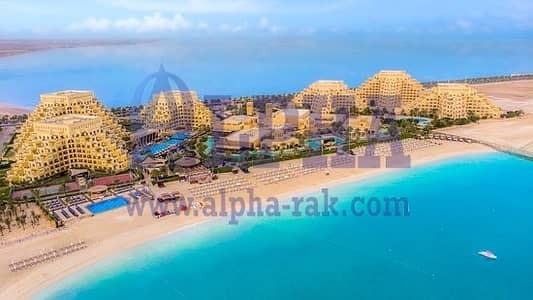 A studio in Al Marjan Island will cost anywhere from AED 250,000 to AED 650,000 while a 1-BHK for sale in Al Marjan Island will range between AED 370,000 and AED 1,352,900. 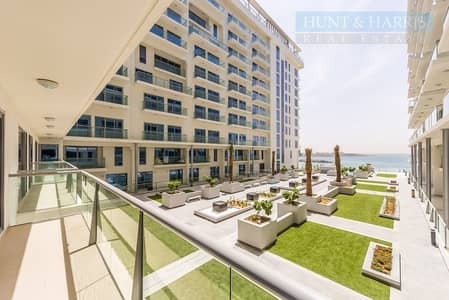 A 3-bedroom apartment for sale in Marjan Island costs an average of AED 2,500,000. A studio apartment offers a living space of 520 sq. 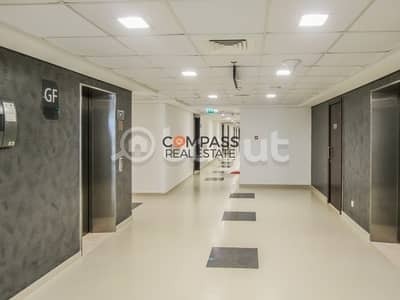 ft. and is priced at AED 300,000. 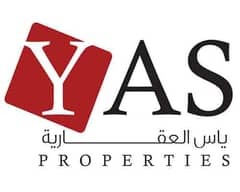 This can be mortgaged with a 25% down payment, which will come to about AED 75,000, and the total payable amount over 25 years would be AED 328,582. 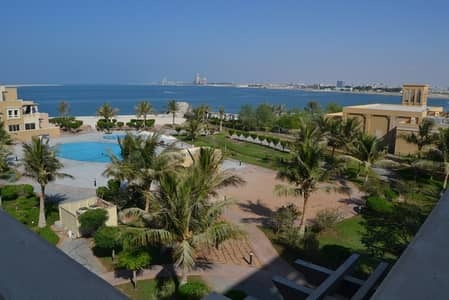 Al Marjan Island conveniently offer a lot of facilities for residents as well as provide scenic views of the community. The residential block has beach-facing villas and flats both for rent and sale. 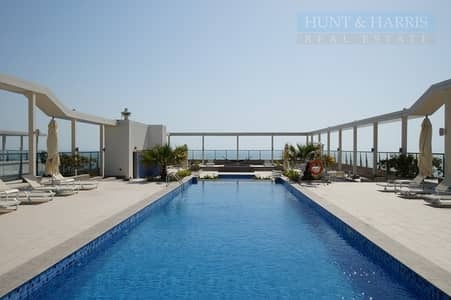 The apartments also access to shared swimming pools, private beaches and Jacuzzi. First aid services are also provided to residents. Al Marjan Island is becoming a major tourist destination as it is being further developed into a beautiful landscape for tourists and inhabitants to enjoy. 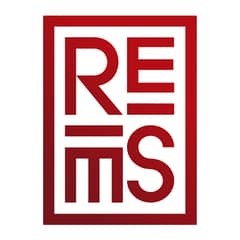 The most important factor to consider before shifting in a residence is the commute; will residents be able to move in and out of the residence easily? 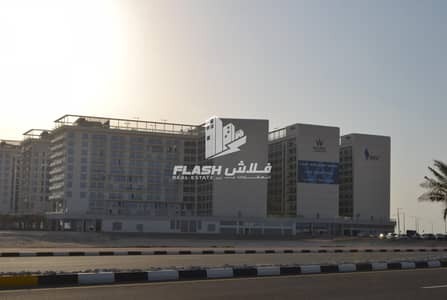 Thankfully, Al Marjan Island is close to three highway links so commuting is never an issue. It have a kid-friendly and pet-friendly neighbourhood that makes it a more convenient option for families. Basic necessities, such as schools and medical care facilities are also in close proximity to this community. 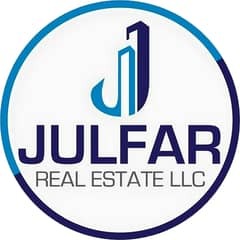 I am looking for Apartments for sale in Al Marjan Island, Ras Al Khaimah, UAE. Please let me know about any suitable properties you have. Thank you.